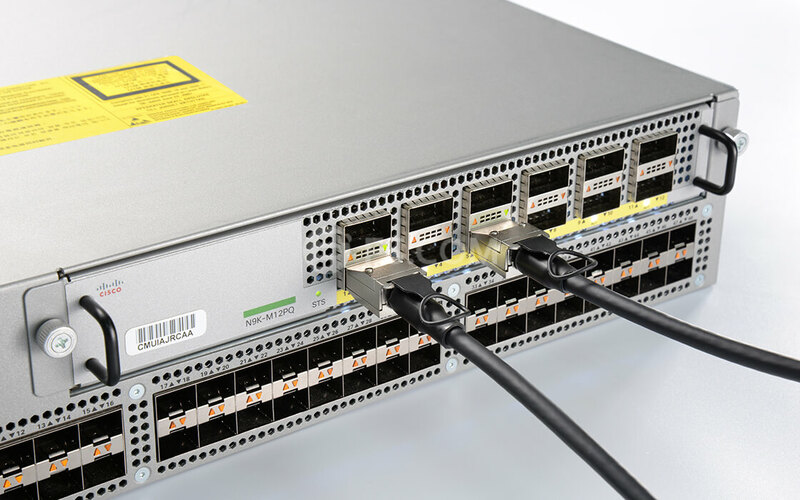 40G QSFP+ to QSFP+ Passive direct-attach cables are suitable for very short distances and provide a simple and useful way to establish a 40-Gigabit link between QSFP+ ports switches within racks and acrossadjacent racks. 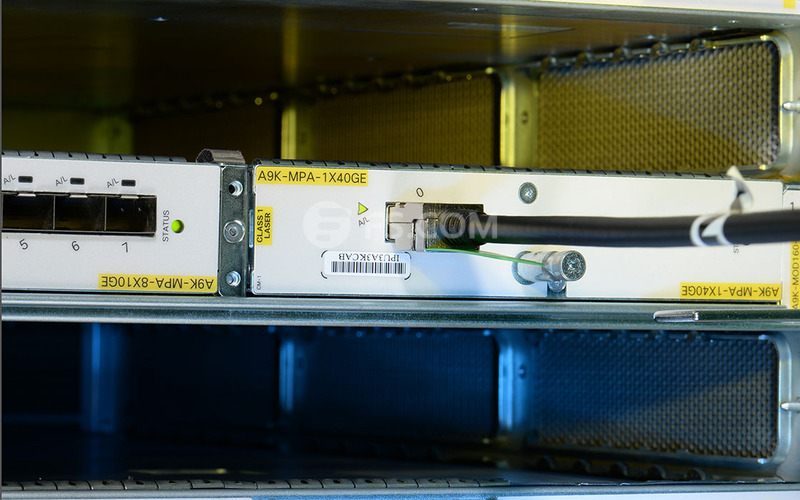 Below picture shows one Cisco 40 QSFP+ to QSFP+ DAC cable connected by two switches directly. 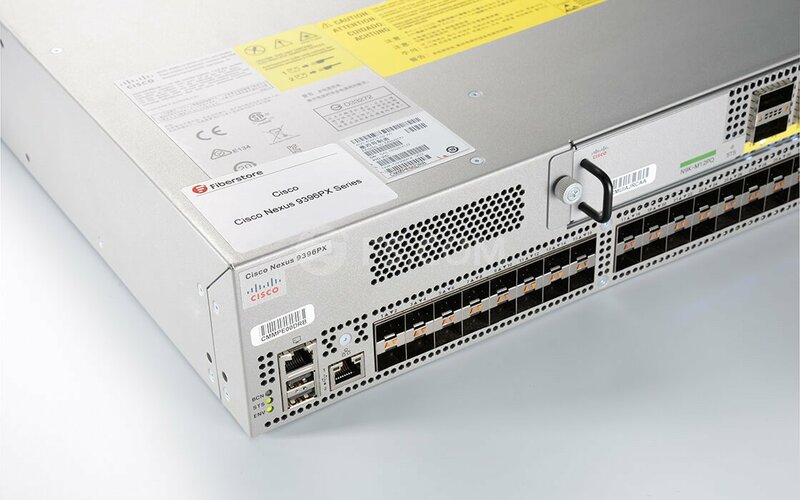 Cisco QSFP-H40G-CU3M is supported on a wide range of Cisco equipment. Can't say enough good things about Fiberstore's cables, or their service. Everything I order arrives quickly, and works exactly as I expect. 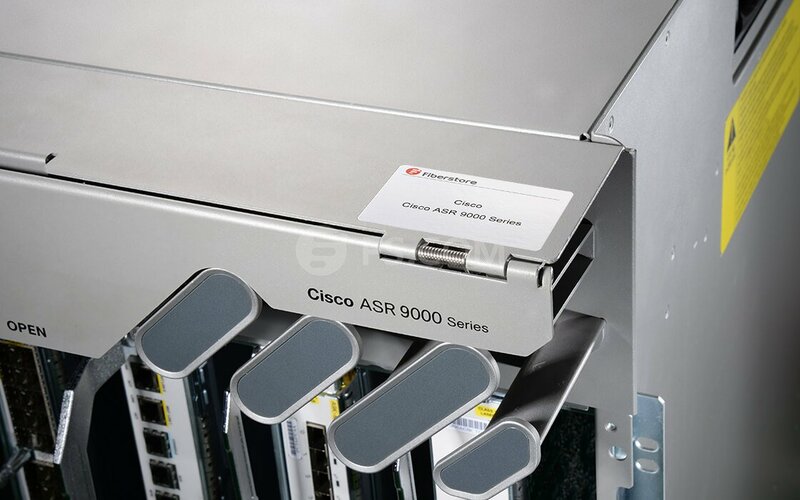 I'm using these to connect a pair of Arista 7060s to a new Pure Flashblade. No issues. This cable is well made and durable at a low price point. Product shipped fast and packaged well. Pre- and post-sales support was great. Highly recommended. 40G network is ready for deployment, 40G here we come, FS.COM is indeed fantastic, thanks FS.COM. Works great, for a great price. 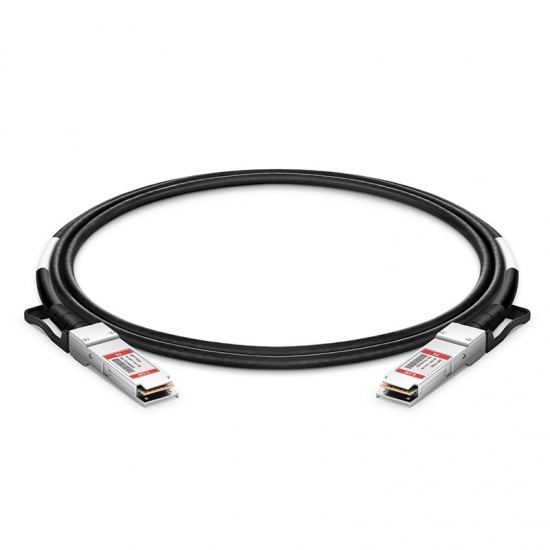 If you don't want to spend the extra money for optical cables and don't need to run long distances, this is a pretty good cable. 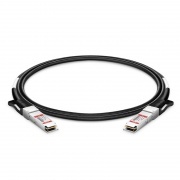 We used fiberstore for small purchase of cables in the past, and the cable prove to be durable. I work for a company in the data center networking business, so we don't hesitate to proceed with FS. This is the first website that I can find out related solution recommendation. Very useful. I thought the lead time for the 40G QSFP+ cable would be very long, surprisingly FS shipped it out once I placed my order, very fast shipping! I have got the cable and tested it already, no alarm and no issue on the compatibility, worked well with my devices.